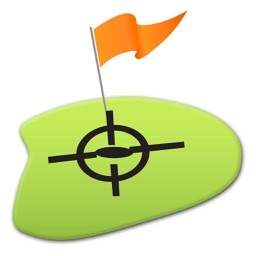 Golf GPS by SwingU by Swing by Swing Golf, Inc.
by Swing by Swing Golf, Inc.
SwingU is the top-performing, free golf GPS rangefinder & scorecard app in the world, with more than 4.5 million users around the globe! 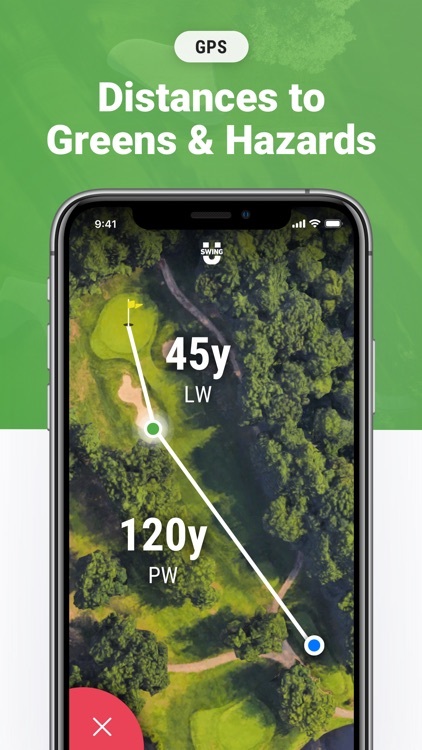 This is not a "trial" version with "limited functionality" -- it is FREE FOR LIFE and extremely accurate, reliable, and battery-efficient, rivaling any other golf GPS app or expensive golf GPS handheld or watch on the market! 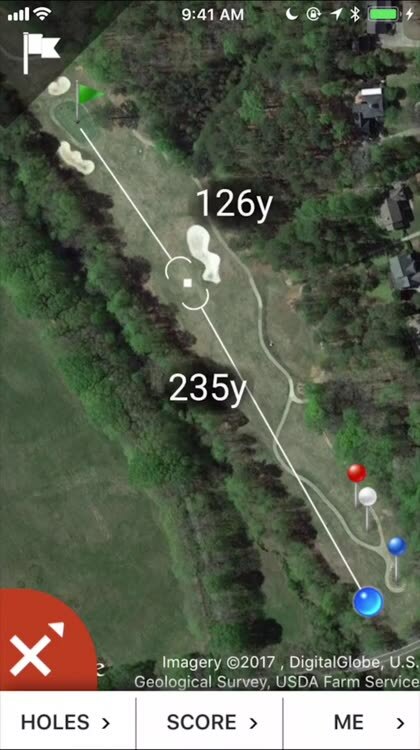 * Apple Watch integration - get distances, keep score and track shots too! 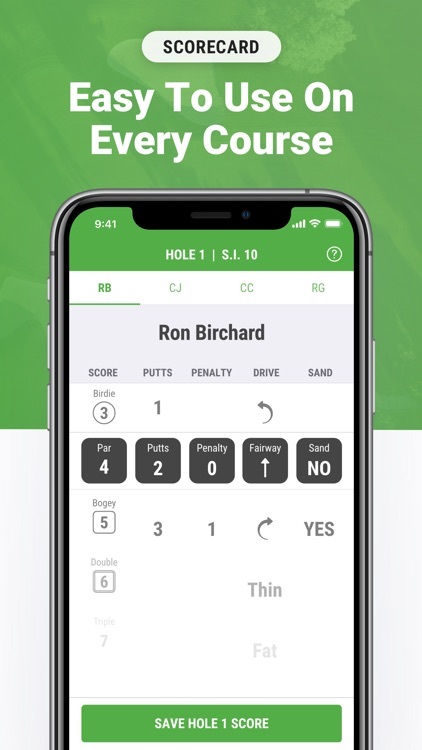 WHY DO MILLIONS OF GOLFERS USE OUR APP? 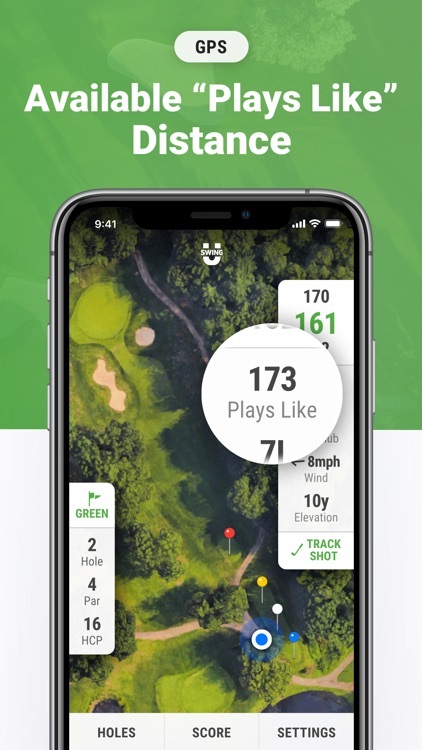 UPGRADE TO LOOPER FOR A COMPLETE DIGITAL CADDIE EXPERIENCE! 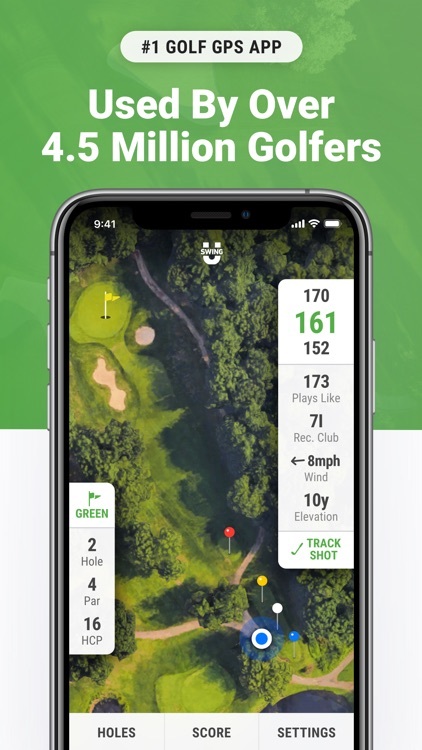 * Looper benefits from our premium partners including Golf Gadgets, Gary Gilchrist Golf Academy, The 19th Hole Golf Shop and more! 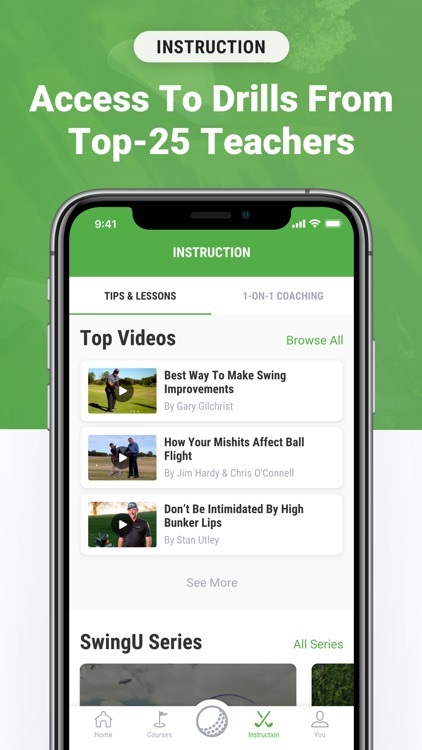 UPGRADE TO PREMIUM FOR PERSONALIZED INSTRUCTION & TRAINING! 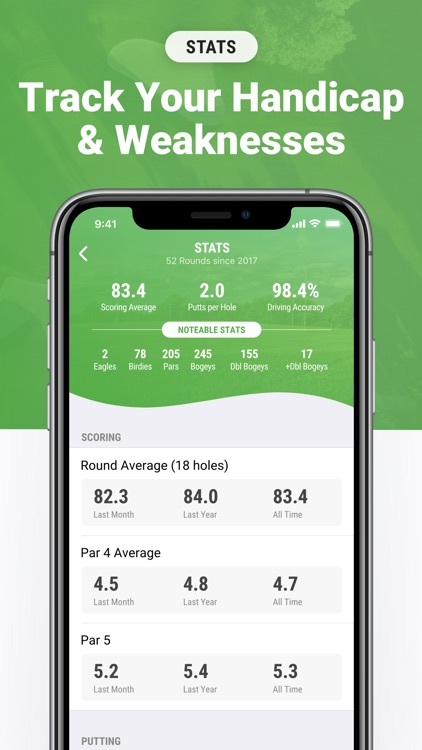 SwingU is the ONLY 1-on-1 golf instruction app in the world, offering personal coaching from the SwingU team AND a massive library of drills used by major winners! 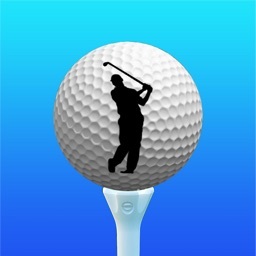 Monthly and yearly subscription upgrades are available. 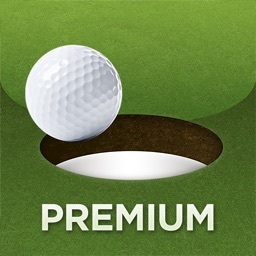 Payment for in-app subscriptions will be charged to your iTunes Account at confirmation of purchase. 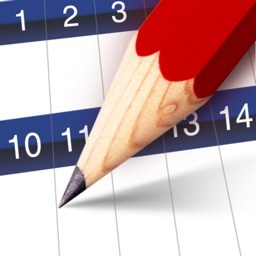 Subscriptions automatically renew unless auto-renew is turned off at least 24 hours before the end of the current period. 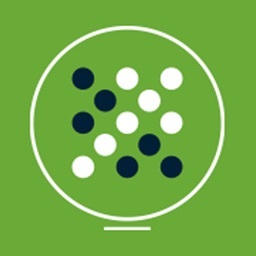 Account will be charged for renewal within 24 hours prior to the end of the current period. Subscriptions may be managed by you, and auto-renewal may be turned off by going to your iTunes Account Settings after purchase. Any unused portion of a free trial period, if offered, will be forfeited when the user purchases a subscription to that publication, where applicable. 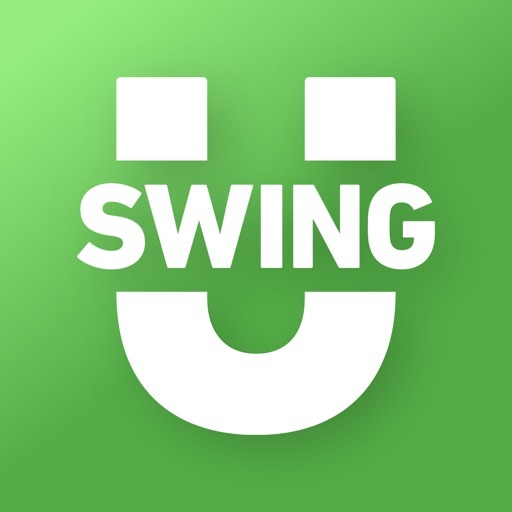 We’re proud to offer the SwingU app with no third party ads. 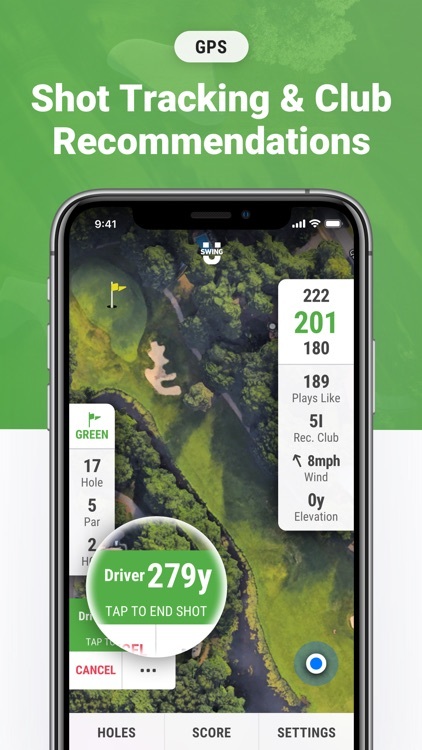 As a registered user, you'll be subscribed to the world’s top golf daily newsletter which includes promotions from our partners. You can unsubscribe anytime.